Mountain biking should be included as one of outdoor activities for tourists and business travelers in Singapore. Airbnb accommodations near Bukit Timah Mountain Bike Trails are readily available. I would recommend Le Wood apartment, located just next to the entrance of BT MTB Trails and short walking distance to MRT station (Beauty World) and many awesome local restaurants. 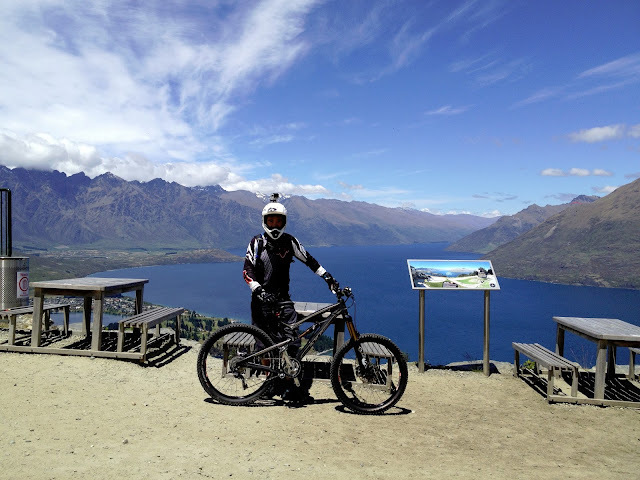 You can either bring your mountain bike along or rent a good quality mountain bike from nearby bicycle shops. The rental for two rooms apartment (stay up to 5pax) range from S$125 to S$170 per day, while good quality mountain bike rental range from $75 per half day onward. Do your own calculation to work out the budget. One day is good enough to ride all the awesome MTB trails at Bukit Timah and Chestnut. One more day is needed for Pulau Ubin ride. Very useful information. Nice blog. Keep it up and share some more information. Such a qualitative piece of information. Bookmarked your blog for further such great blogs. Hi...Great Blog. I am a bike lover and love reading blogs on Bikes and sports. thanks writing a great piece of article.